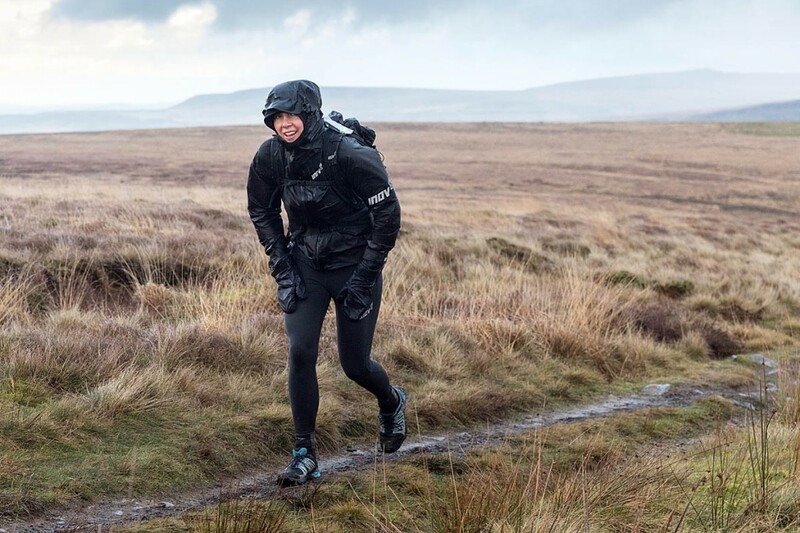 Runner Jasmin Paris has won the Montane Spine Race, the first woman to take victory in the event’s history. The long-distance specialist also smashed the race record set three years ago. Paris stretched her lead over second-place runner Eugeni Roselló Solé throughout Wednesday, after snatching only ‘microsnoozes’ on the route. The Spanish runner established a short lead in the early stages of the race, which began at Edale in the Peak District on Sunday, with Paris in a chasing group that included former record holder Eoin Keith. Jasmin Paris then broke away from the second-placed group to catch Solé before overtaking him after the Alston checkpoint. She arrived at the race finish in Kirk Yetholm about 7:12pm, in a provisional time of 83hrs 12mins 23secs smashing the course record of 95hrs 17mins by more than 12 hours. More than 2,400 people watched live on Facebook as she won the race. The 35-year-old athlete said she is juggling her ultrarunning with being a parent, and is expressing breast milk during the race. The Montane Spine Race victory adds to a series of remarkable triumphs for the runner, who is a former national fellrunning champion. 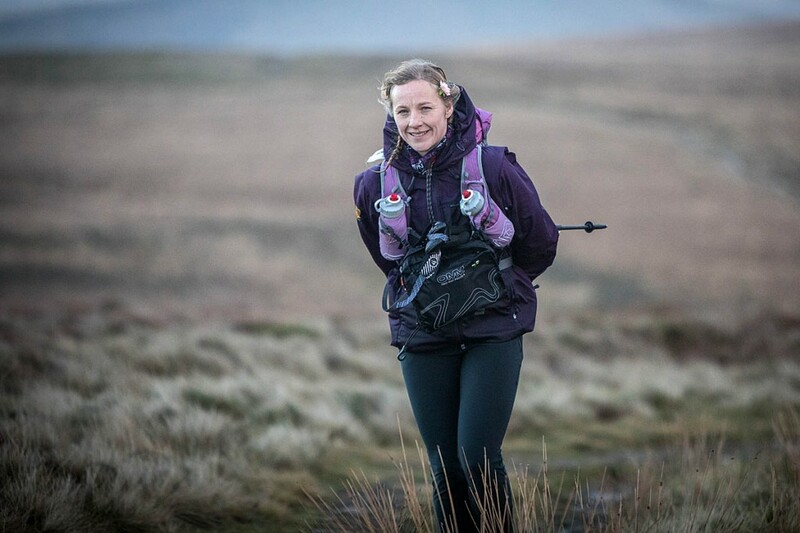 She also holds the record for the ultrarunning challenges the Bob Graham Round and the Ramsay Round. Paris also won the 2016 Skyrunner World Series and has also been first woman finisher in the Fellsman and Dragon’s Back endurance events. The veterinary surgeon revealed that, after the Spine Race, she has a thesis to complete. 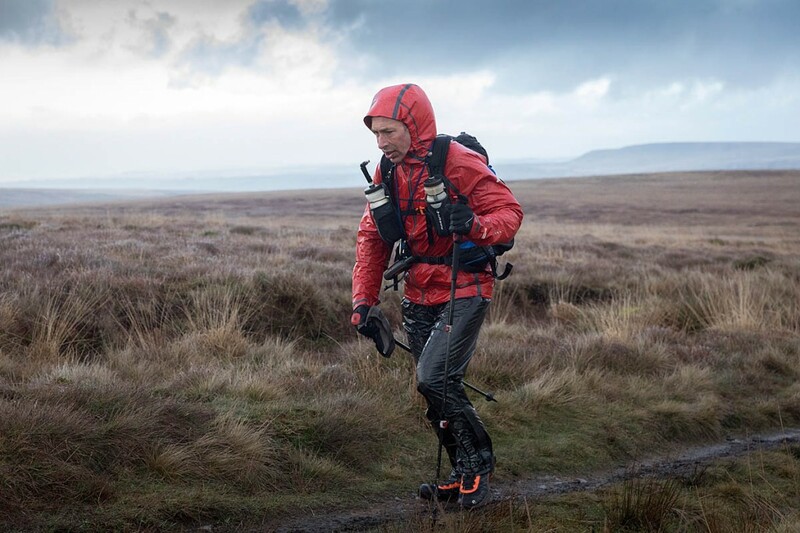 Second place in the gruelling race, one of Britain’s most challenging, is held by 2013 race winner Solé, about 20km back along the Border Ridge, with 2016 victor, Irishman Eoin Keith, in third place a short distance north of Bellingham. Briton Shelli Gordon is second-placed woman – she said her aim is to finish the race – with German runner Gabriele Kenkenberg in third place. The previous best place by a woman in the Spine Race was achieved by Beth Pascall, who came fourth overall in 2015. Carol Morgan was sixth overall in 2017 and eighth the following year. Almost 80 runners are still out on the course, facing worsening conditions as temperatures drop in the northern Pennines. Competitors have seven days to complete the course. 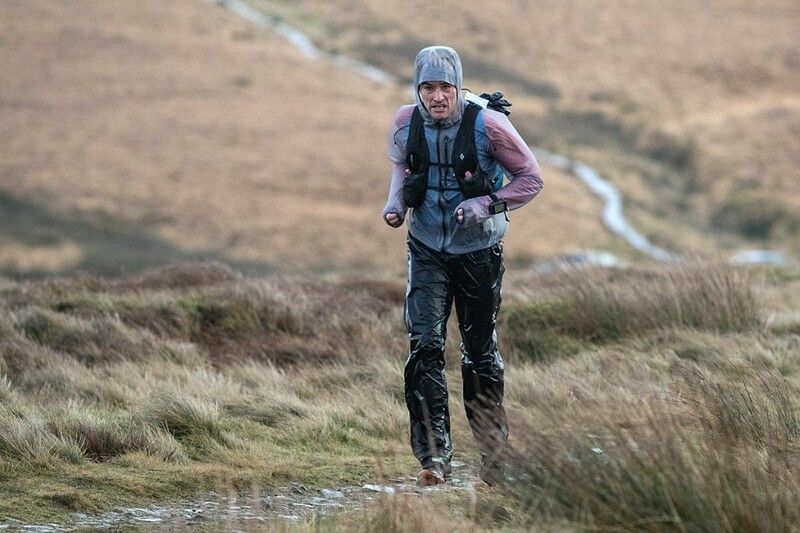 The Spine Race, dubbed Britain’s most brutal, has been run since 2012, when only three runners successfully completed the course along the Pennine Way. Runners’ progress can be followed on the Montane Spine Race Open Tracking website. Hi, just wanted to point out that a woman wins the Spine Race every year, since the first woman is the winner of the women's division just like the first man is the winner of the men's division. Jasmin is just amazing enough to take the overall win as well, massively well done to her! The journalist really ought to describe what the race is, how long it is, the history etc. somewhere in paragraphs 1-3. Otherwise the reader is lost for most of the article! I should not have to Google a race while reading a news article about it. The previous (mens) record was 43 minutes short of 4 days. Jasmine's time is about 48 minutes short of 3.5 days. So she slashed 12 hours 5 mins (approx) which is 13%, from the men's record. That's a massive cut. I'd like to know how much she cut off the women's record, and how far she ran!